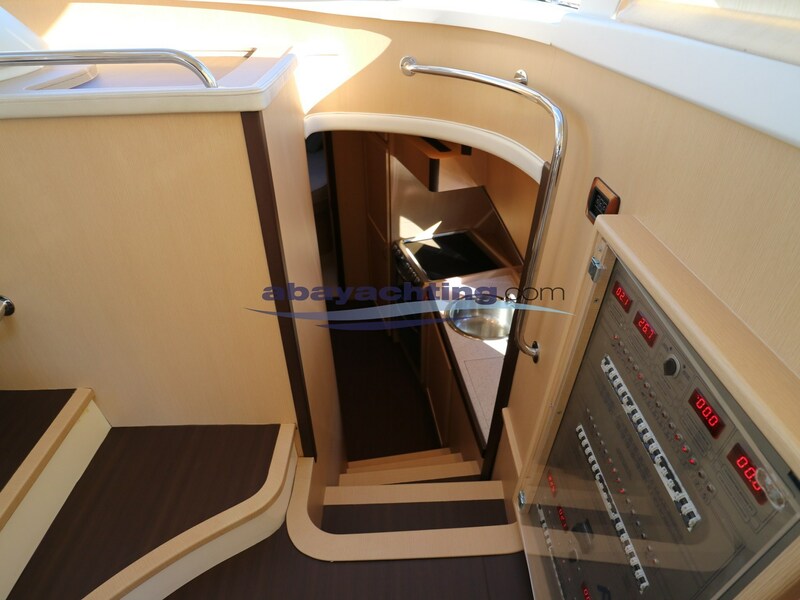 NEW INTERIOR! 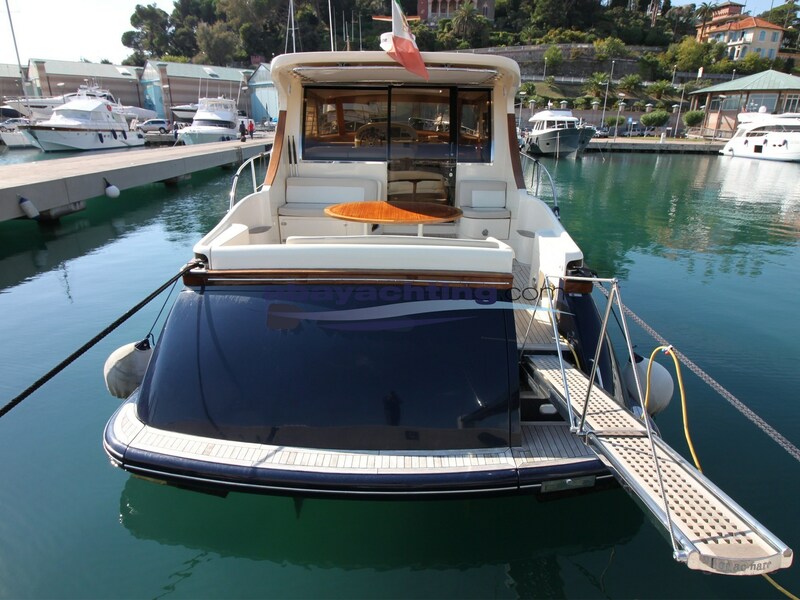 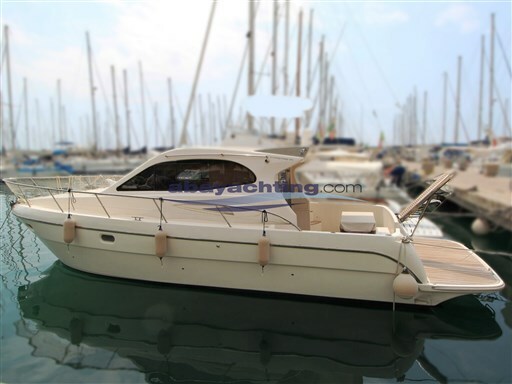 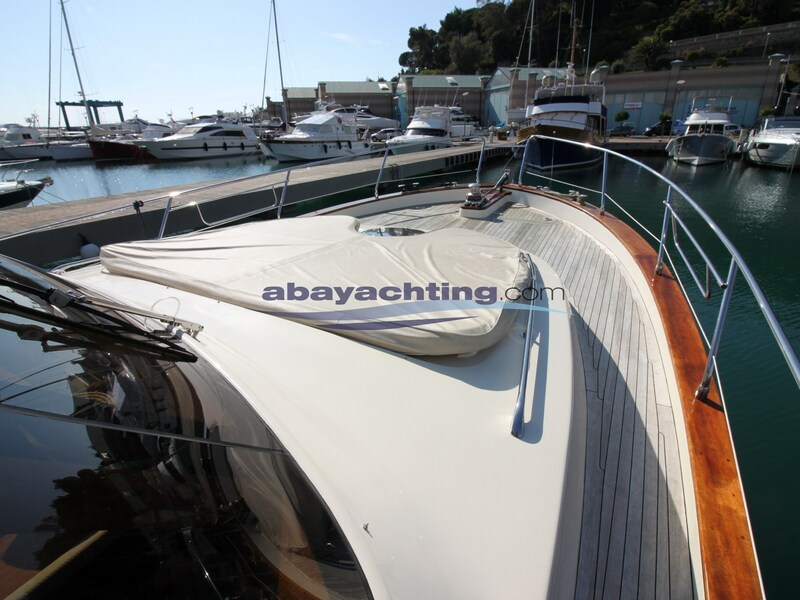 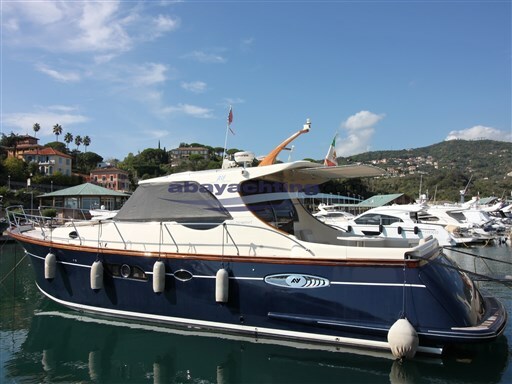 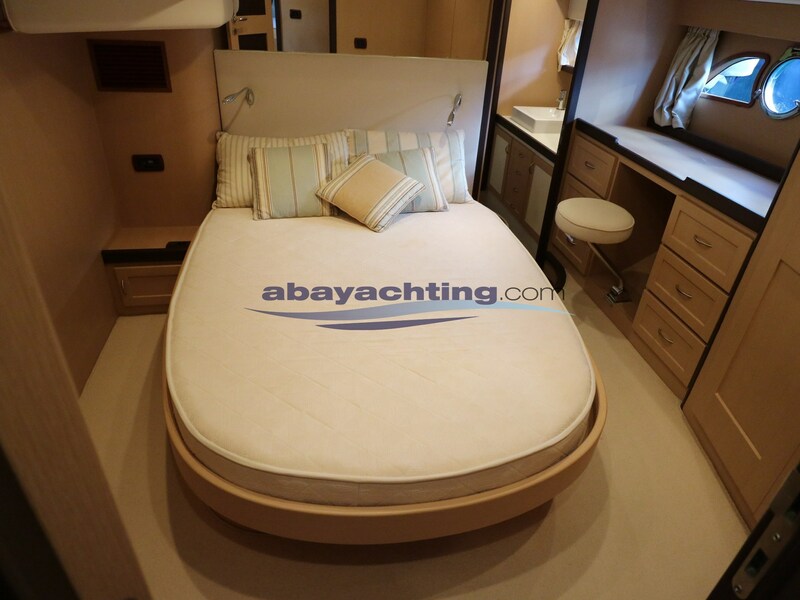 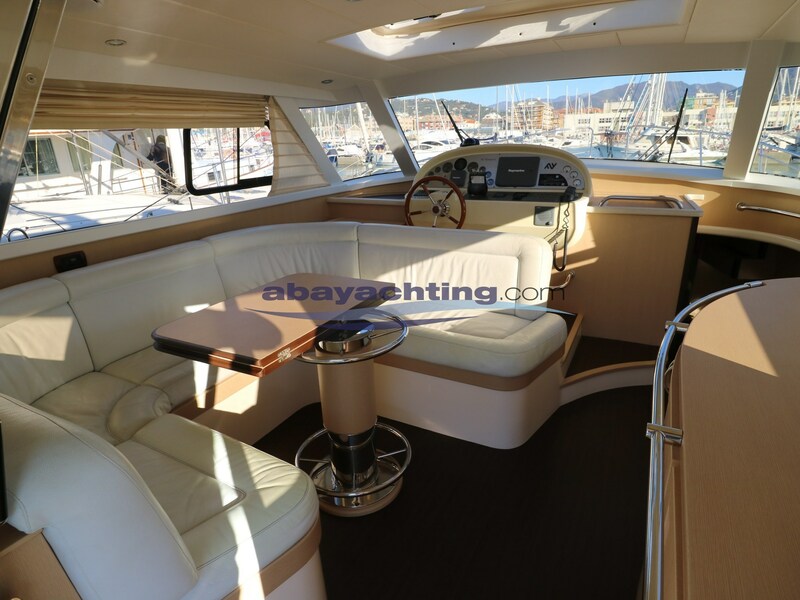 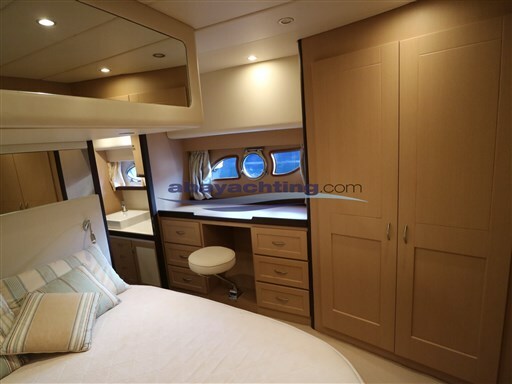 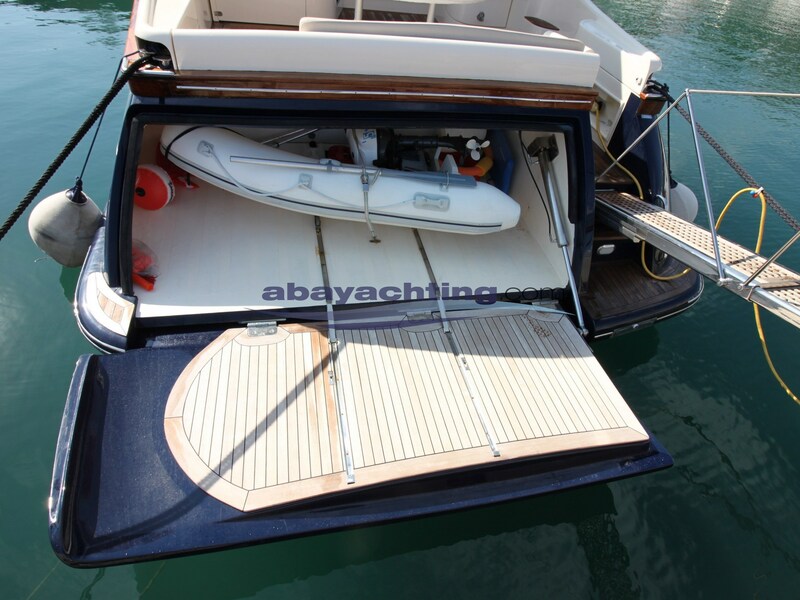 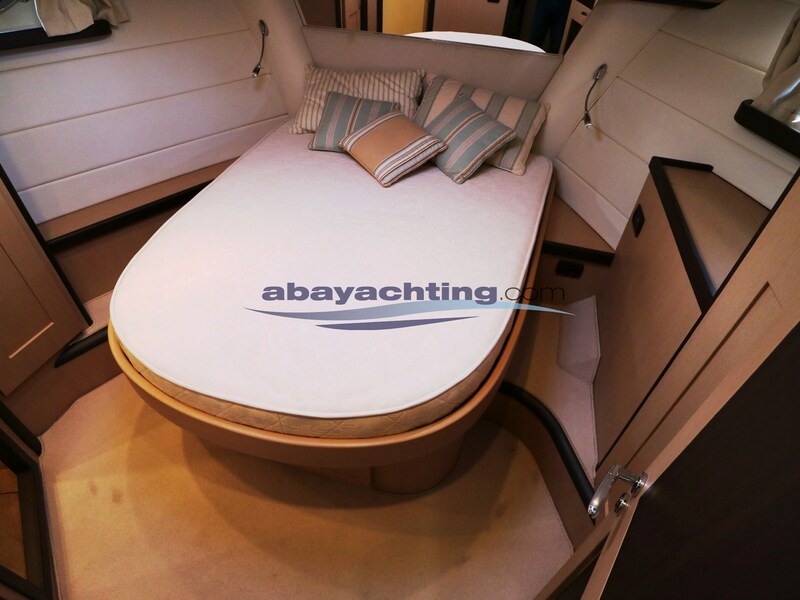 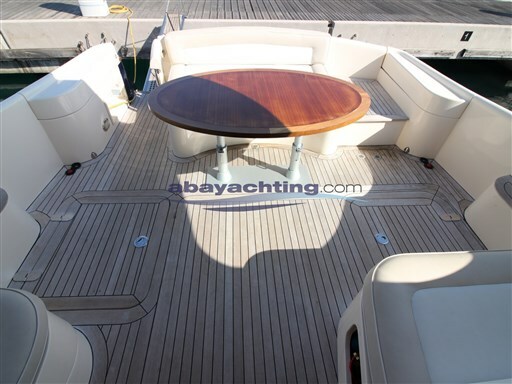 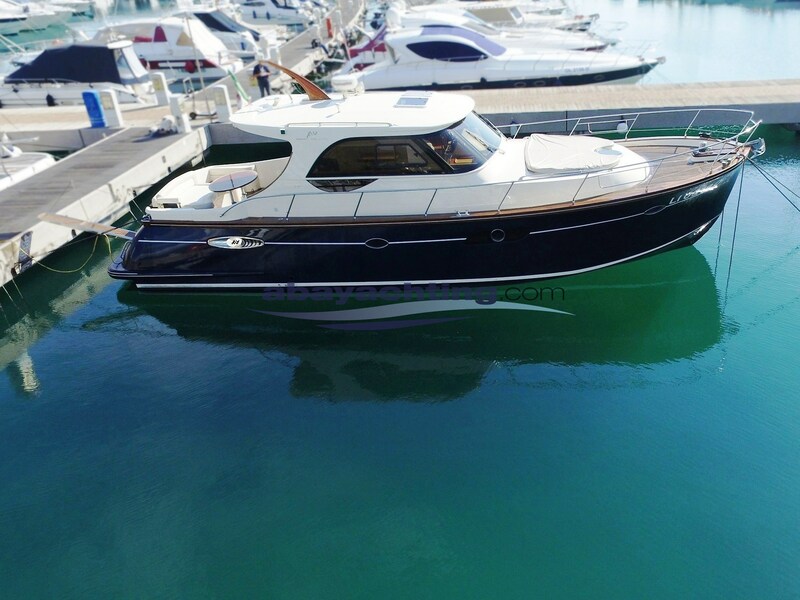 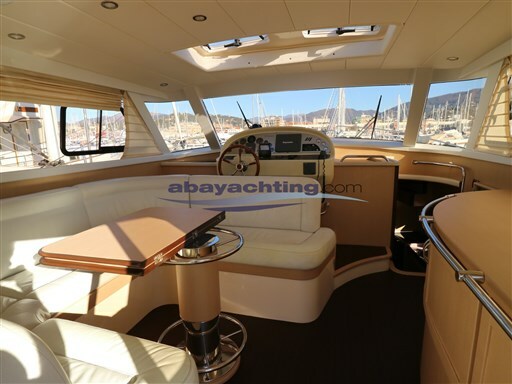 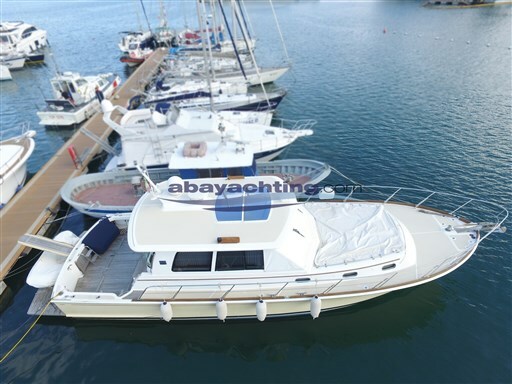 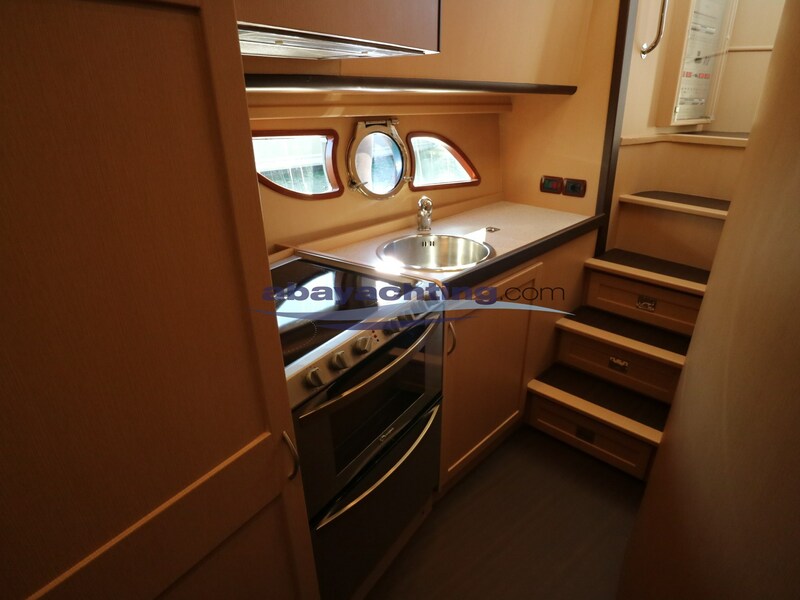 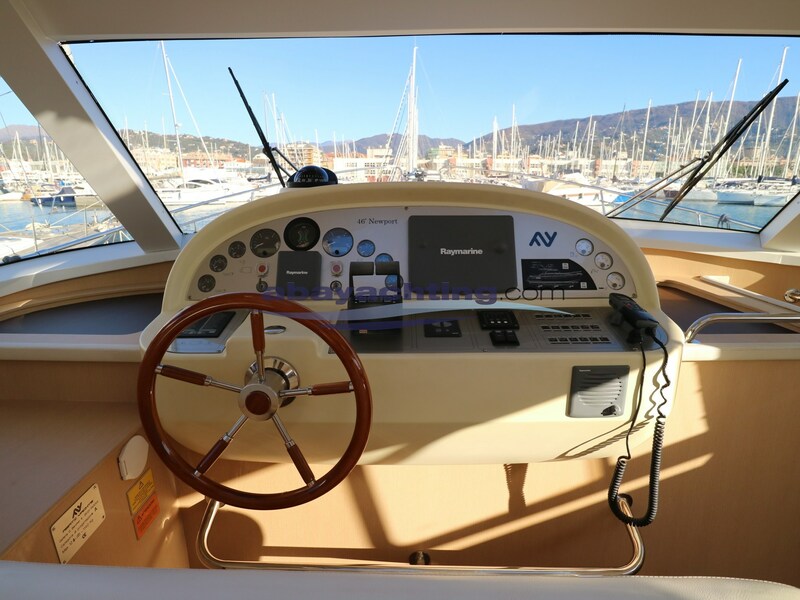 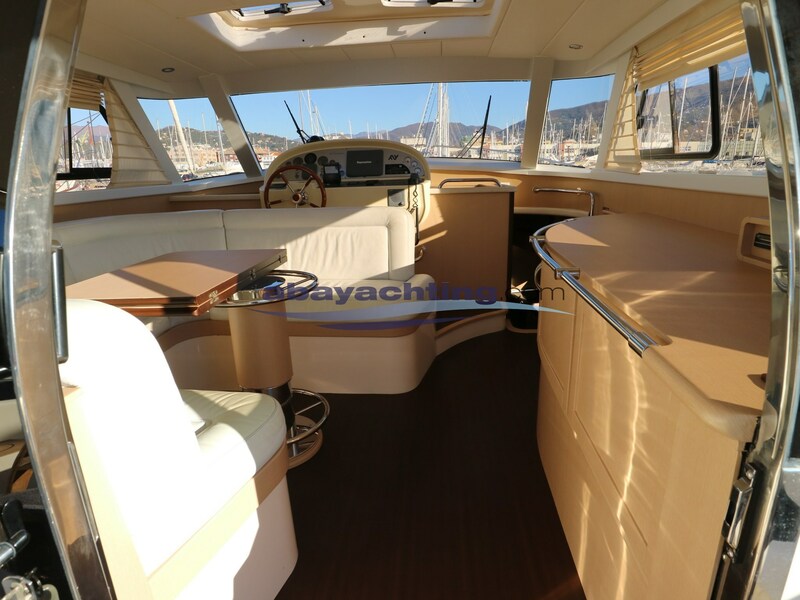 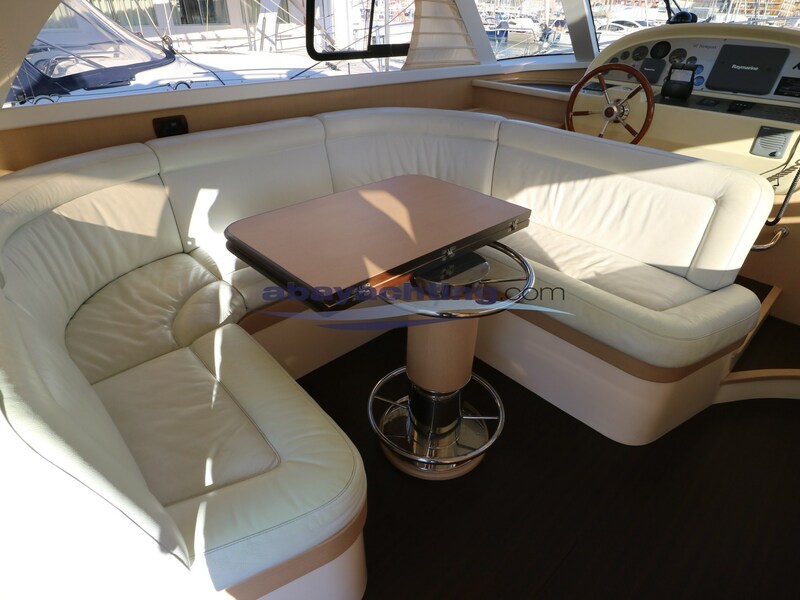 Just a few hours; Air conditioning (hot/cold); 220v generator; Bow thruster; Inverter; Radar; Full Raymarine electronic equipment; Garage for the tender; Hull printed in 2007. 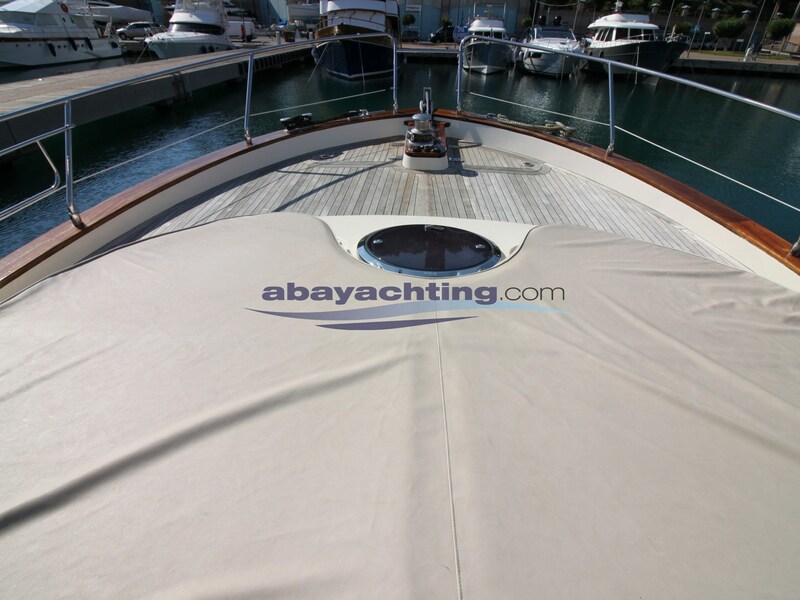 Newport 46 used. Version 2 cabins, 2 toilets and crew cabin. See the complete card and VIDEO with the DRONE, directly on our website ABAYACHTING. 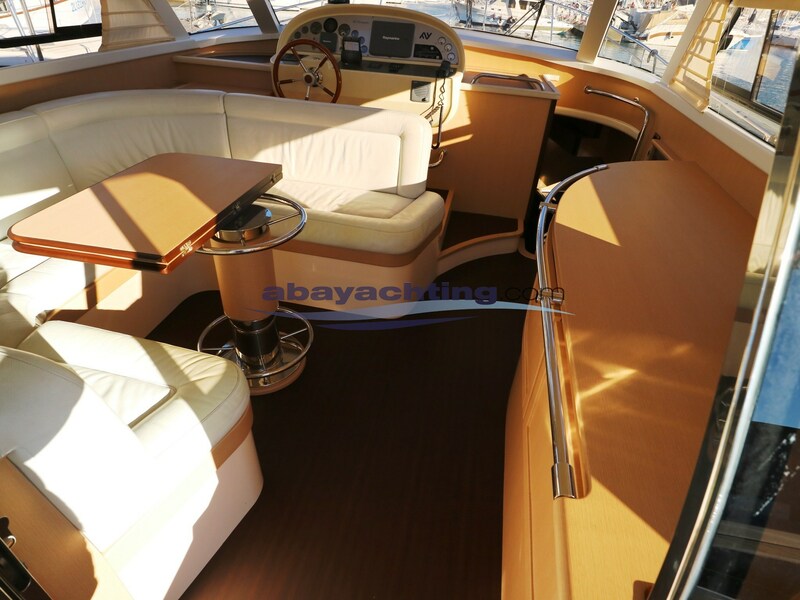 NEW INTERIOR! 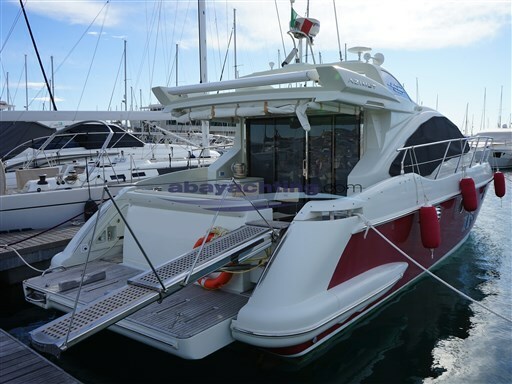 Just a few hours; Air conditioning (hot/cold); 220v generator; Bow thruster; Inverter; Radar; Full Raymarine electronic equipment; Garage for the tender; Hull printed in 2007. 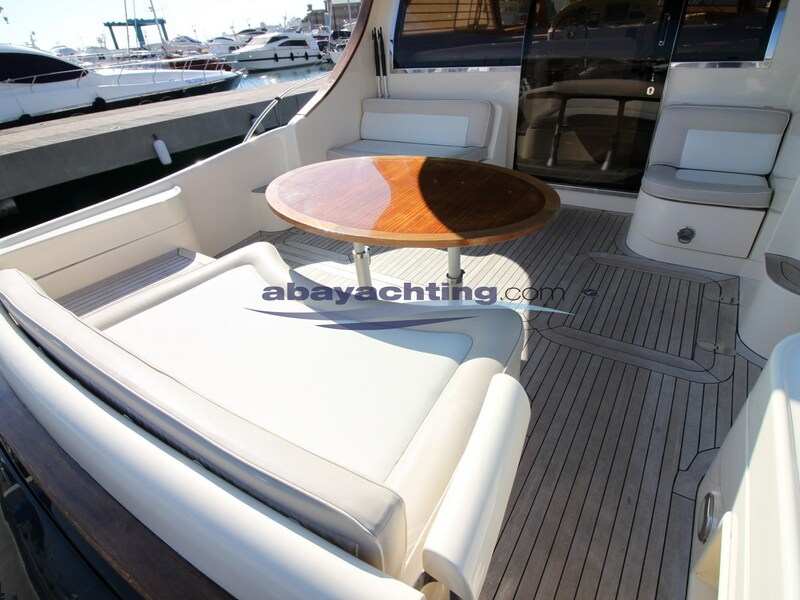 Newport 46 used. 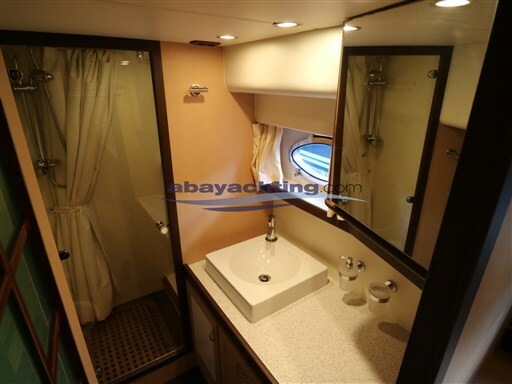 Version 2 cabins, 2 toilets and crew cabin. Shipbroking company authorized. "REF LB". 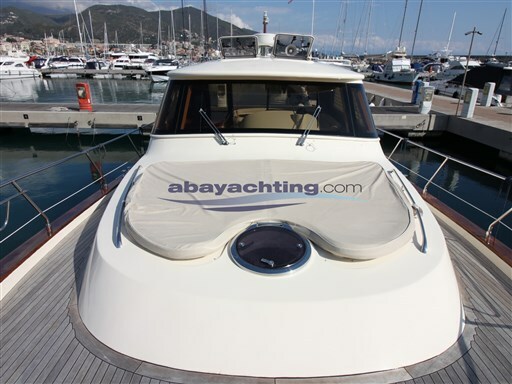 See the complete card and VIDEO with the DRONE, directly on our website ABAYACHTING. Photos of the boat for sale are all original.